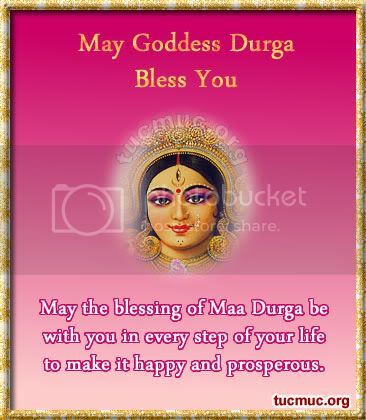 May you receive the blessings of good fortune from Goddess Durga on this Navratri and always. Sending warmest wishes for a happy Navratri! May you celebrate Navratri with the beats of dandia and keep your spirits high on this special occasion.